A teenage mother has been found guilty of neglect after her six-week-old son was murdered. It came just over an hour after the Southampton baby’s dad was found guilty of murder following a five-week trial. Alannah Skinner sobbed in the dock as jurors returned guilty verdicts on both counts of neglect; unanimously on the count of failing to summon medical assistance, and by a majority of 10-2 for failing to protect baby Reggie. As previously reported, Doulton Phillips, 17, of Portsmouth Road, Sholing, was found guilty after around three days of deliberations over the incident in the early hours of February 11. 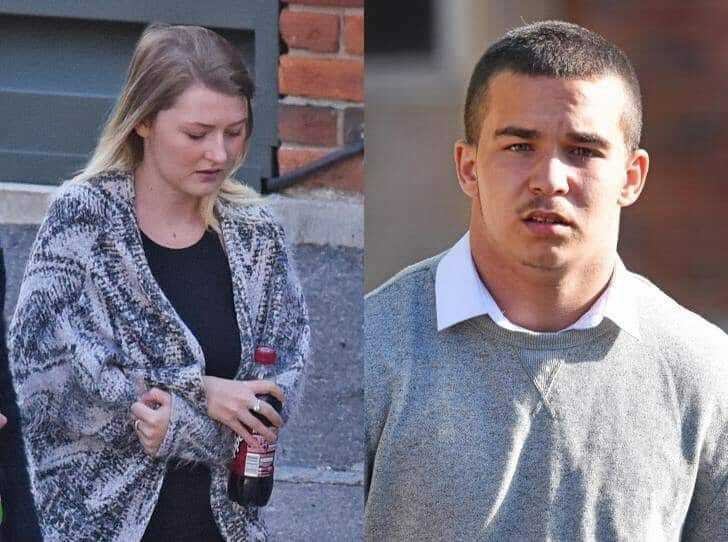 Winchester Crown Court heard during the five-week trial how the six-week-old baby met a violent end after it was severely bitten on its nose. He suffered “non-survivable” injuries to his face, arms, legs, hands and feet following the incident at a Defender Road flat in Southampton. Skinner, 19, of Medwall Green, Southampton had denied delaying calling for an ambulance out of fear he would be taken away by social services. The mother said she had not witnessed this incident and had not been involved in cleaning up the blood and did not believe the child had needed immediate medical attention. It was suggested that the serious injuries had occurred earlier and she had not called for an ambulance more quickly because she had been worried about getting in trouble with social services and losing her son. The mother denied that she had acted to cover up for the father or had lied out of loyalty to him.